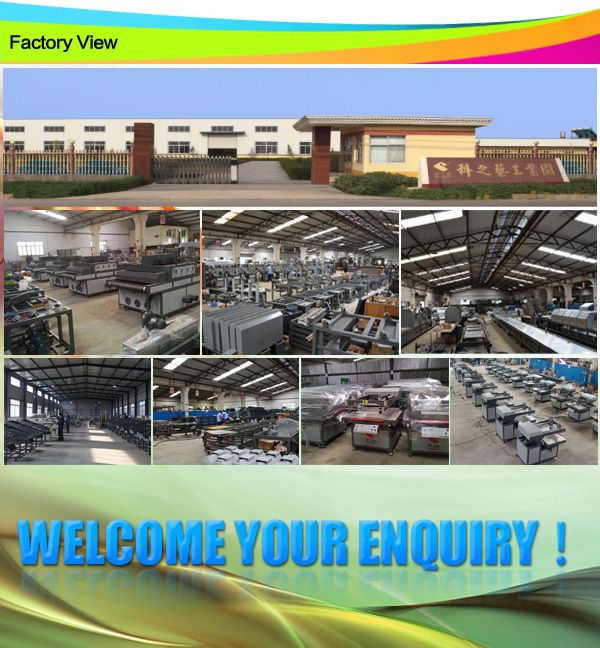 Tip: We can manufacture according to customer’s requirement. 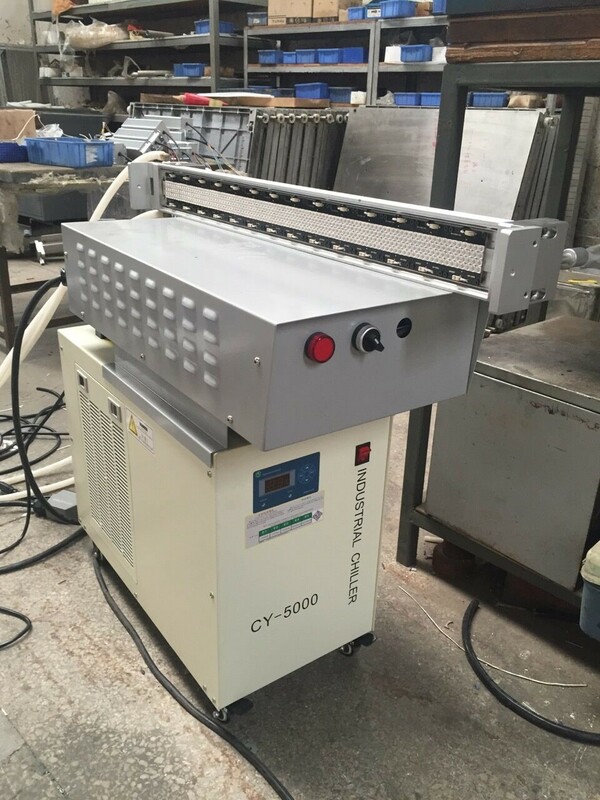 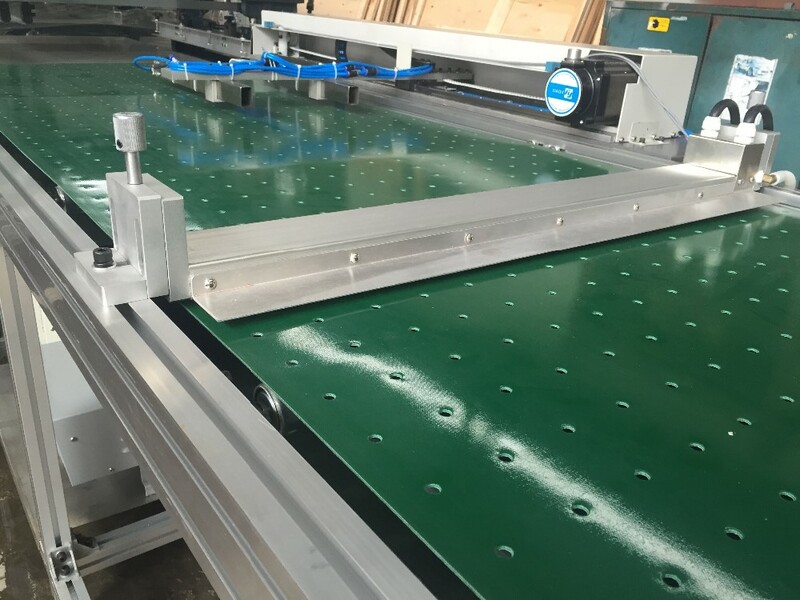 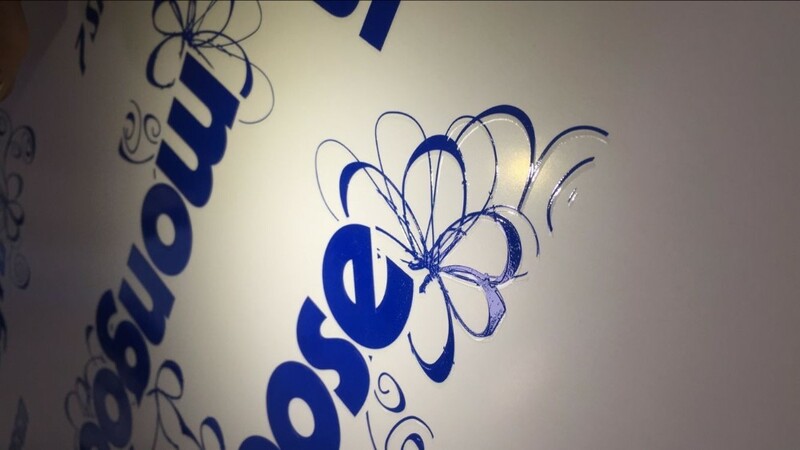 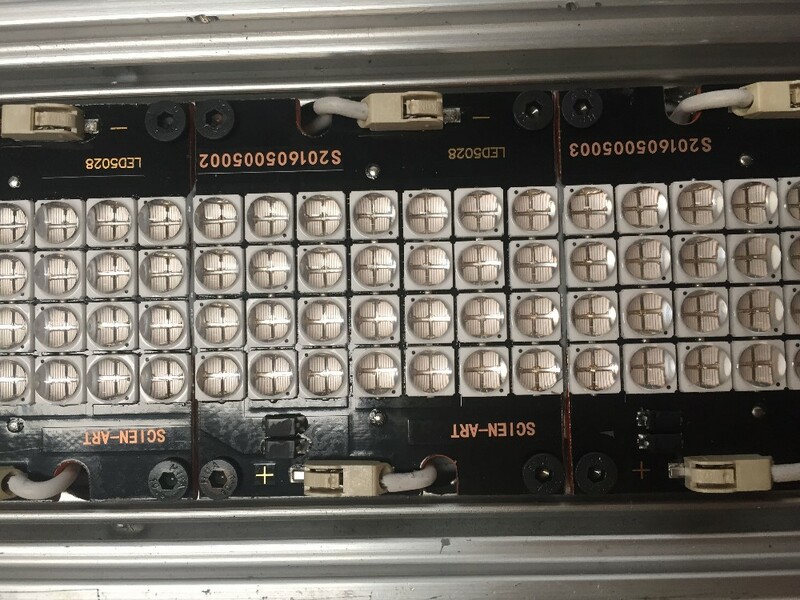 about the LED UV dryer, we can make any curing width. 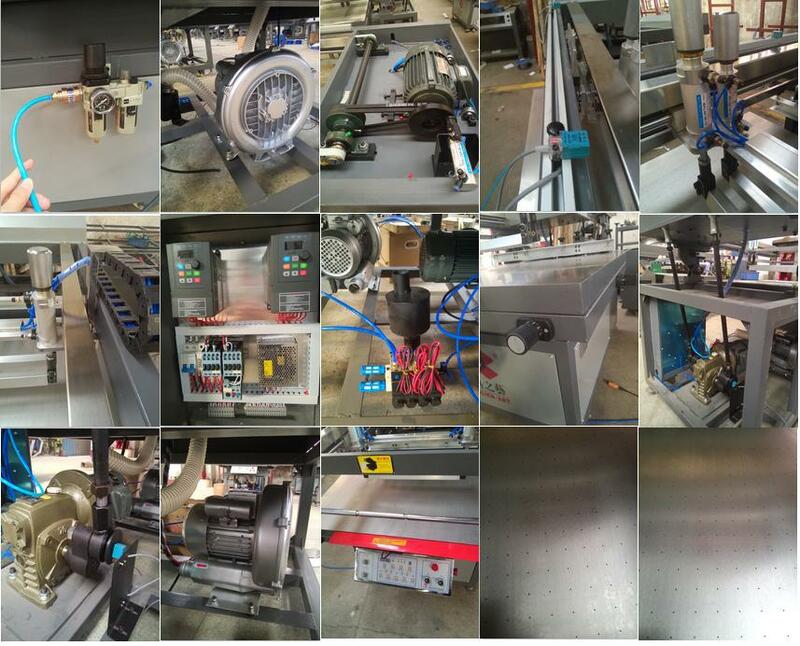 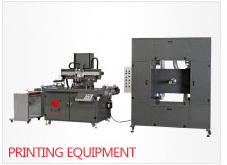 - The major parts are imported components, so as to ensure the precision of the machine and the quality stability. 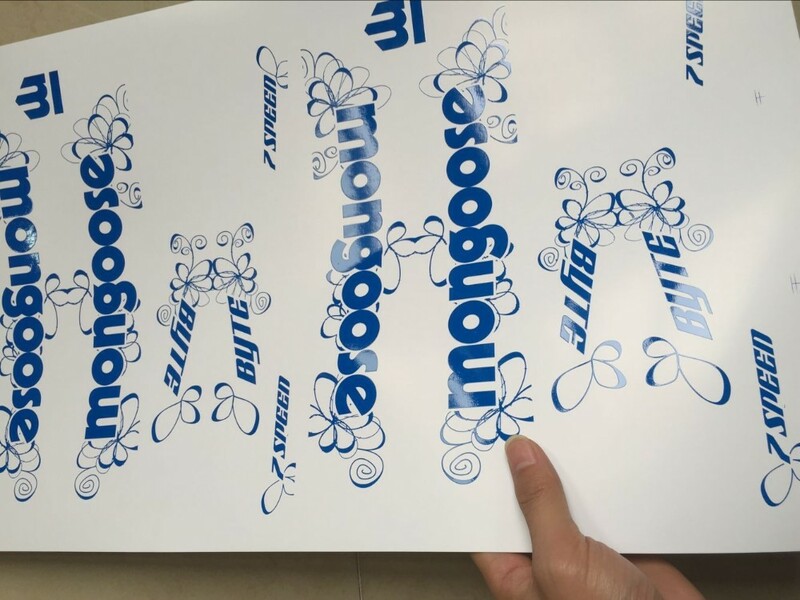 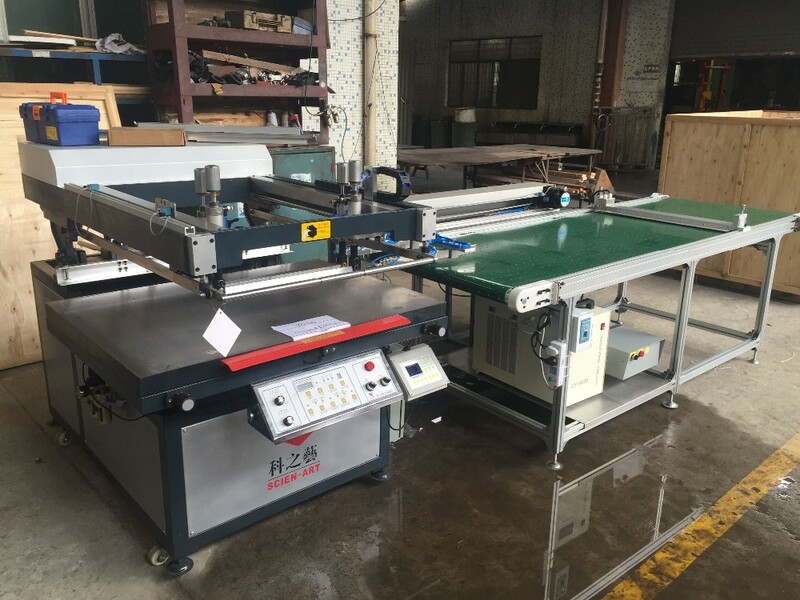 This machine is widely used in printing of cigarette, wine, gifts, and cosmetics package, printing of trademark, wall calendar, oil painting, computer keyboard, new year picture, transfer paper, label-bond, credit card.